Most successful person starts a life from an average to the highest point. You have always been making a decision in your life or you are surrounded by a circumstances where at times any answered or unanswered responses have directed your life trend. Whatever you do, you will always be affected by the science of average. In general, to live on Earth, you might have to answer the world or even if you do not wish to answer it. The World always enumerates you with the science of average. 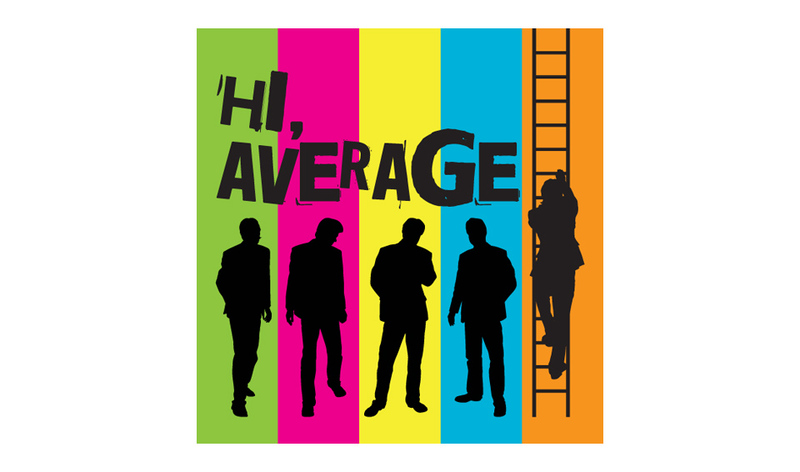 What would average people think about you? Looks like the truth is often define by this science of average. So, what’s an average? If you have studied the statistics, it is a centre point among a population. Average are Mean (number of favorable or unfavorable samples/total samples), Median (Center point after arranging numbers in ascending or descending order) and Mode (Highest frequency culminated). So, you are a sample in this life, if you exists and your every activity is going to make an impact in the larger system. Your other samples in a population count could be your friends, relatives, neighbors who are going to count on you, when a critical decision needs to be made. Remember, this life is a chart flow. A chart flow is a system that makes decision of Yes/No/Silence as answers in a node point where this science of average is inevitably important. So, check your Node points (decision making cross road section) of your important life. Life is a beautiful and precious to born as a human being, who has a capability to think, imagine. So, live a happy life with a better decision.